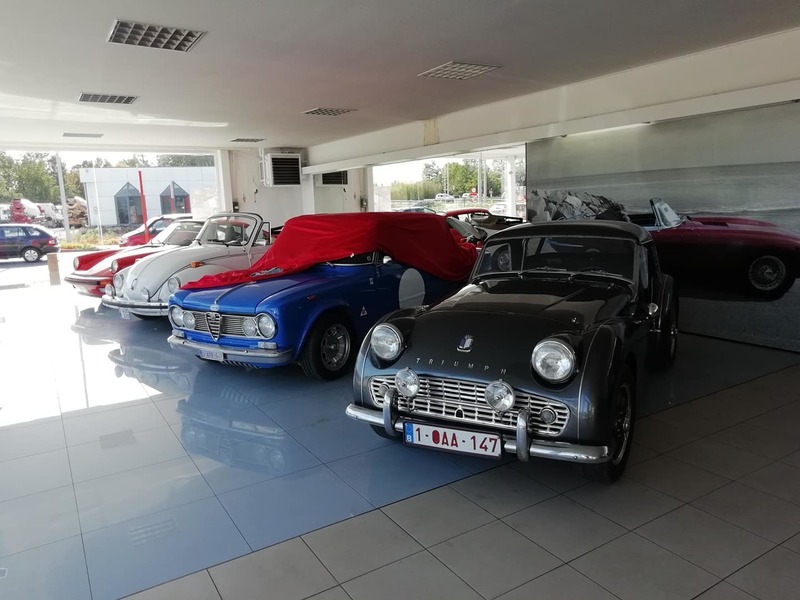 Haute Voiture is your go-to place concerning Oldtimers. 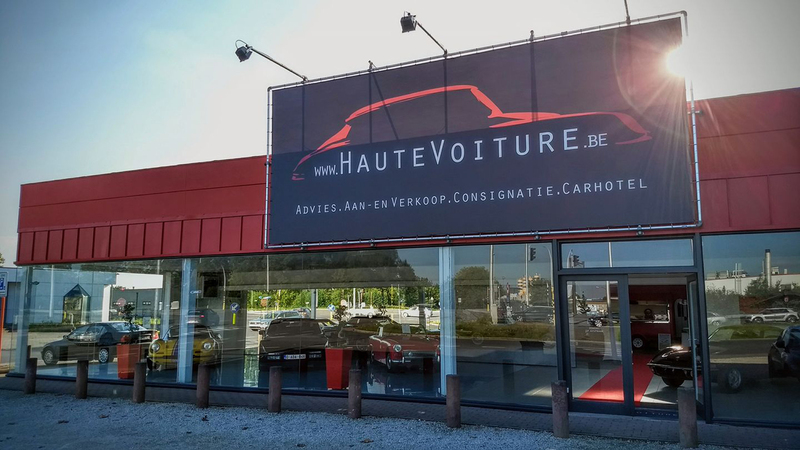 Feel free to visit our showroom and working area. It is best to contact us beforehand when you want to visit as we only work Wednesday and Saturday without an appointment. Please feel free to contact us for further questions or inquiries.